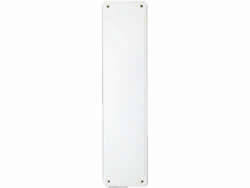 ﻿	UK distributors of bolts, shelf brackets & door plates, delivered swiftly around the UK. 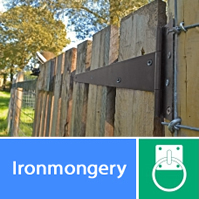 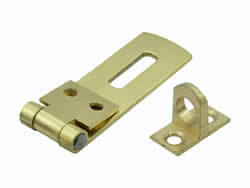 Login for bolts, shelf brackets & door plates. 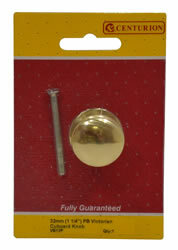 To browser our competitively priced range of bolts, shelf brackets & door plates click on the links below. 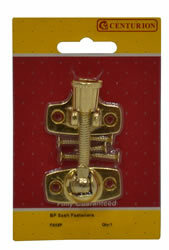 Within the warehouse we have a wide range of competitively priced bolts, screws and brackets. 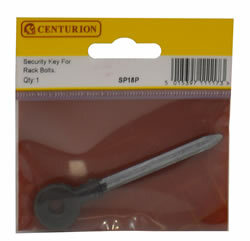 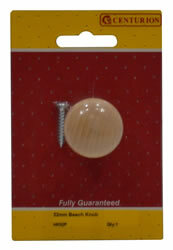 To help make your DIY projects easier, we can supply everything from screws to finger plates, door stops to window catches. 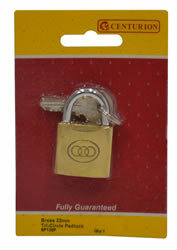 If there is anything you can't find, you can give our customer care team a phone on our Freecall number 0808 144 2926. 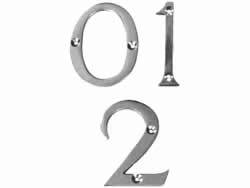 Providing bolts, shelf brackets & door plates supplies such as screws, latches & door numbers in addition to our graphic, sign & printing service. 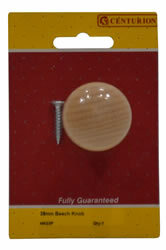 When purchasing competitive bolts, shelf brackets & door plate products it will allow you to receive bulk discounts on your order. 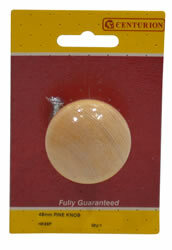 When you spend more than £75.00 you will receive free delivery. 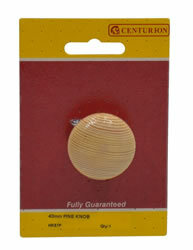 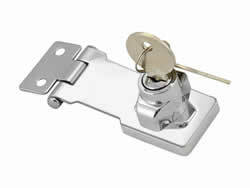 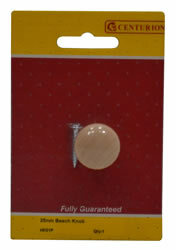 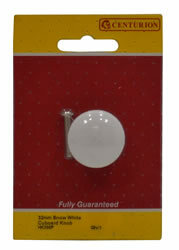 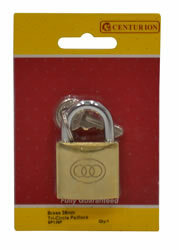 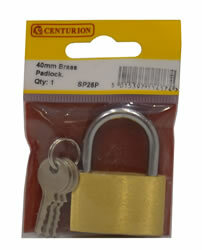 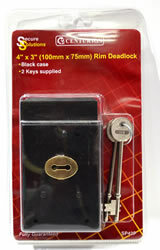 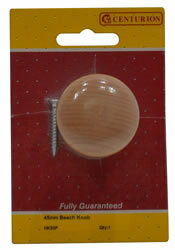 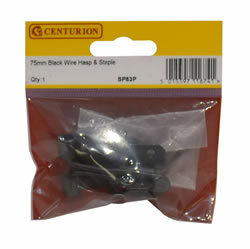 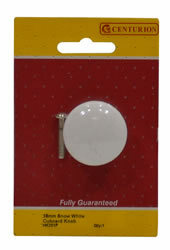 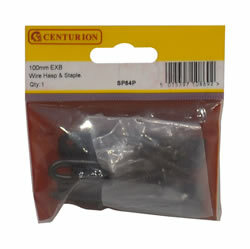 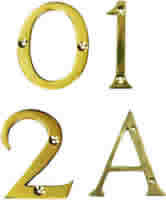 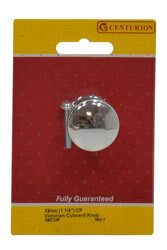 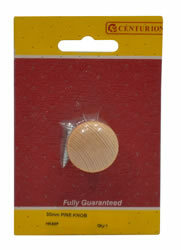 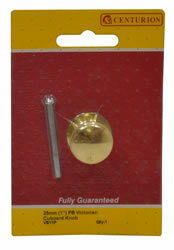 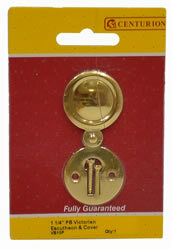 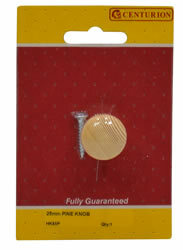 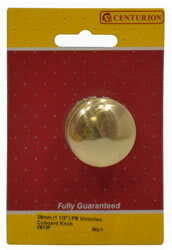 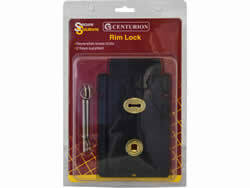 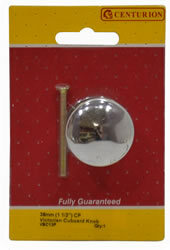 As many of our products will require installation, you will be able to shop for fixings. 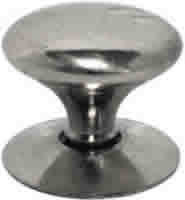 Online products suppliers of bolts, shelf brackets & door plates. 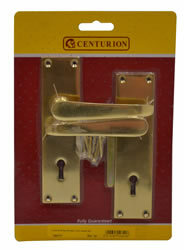 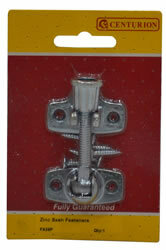 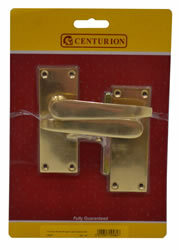 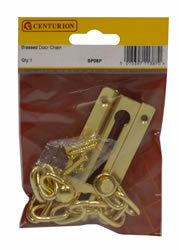 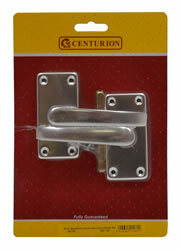 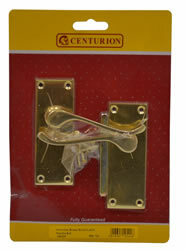 UK distributors of competitive bolts, shelf brackets & door plates at prices usually lower than Asda, Homebase and B&Q.